Tangicloud launches ‘Tangicloud for NFPs’, a Microsoft Cloud Fund Accounting software designed for Nonprofits. The product, a full-function accounting software based on world-renowned Microsoft Dynamics NAV is built with the specific needs of the nonprofit industry in mind. Tangicloud took on the responsibility for servicing 14 clients from a software company that suspended operations in July, and transitioned them plus a small group of other companies in the following months. 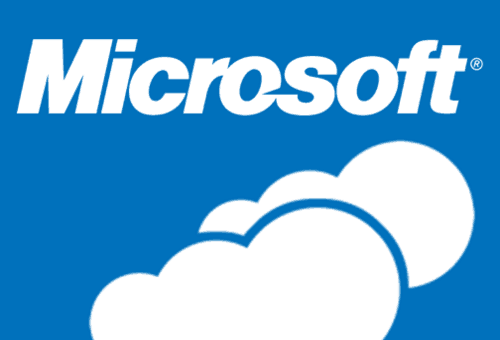 At this point the company is beginning to sell Tangicloud for NFPs both directly and with the Microsoft Partner Community to nonprofits throughout the United States and Canada.